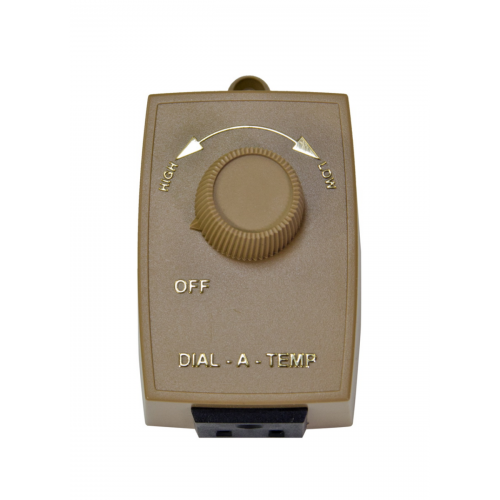 Heat Mat Rheostat 300 Watt | Kane Manufacturing Company, Inc.
HMR-300 Rheostat for use with Kane Pet Heat Mats. 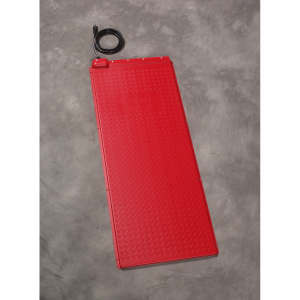 Select the size mat that fits your need and add this option to your order, or buy separately. 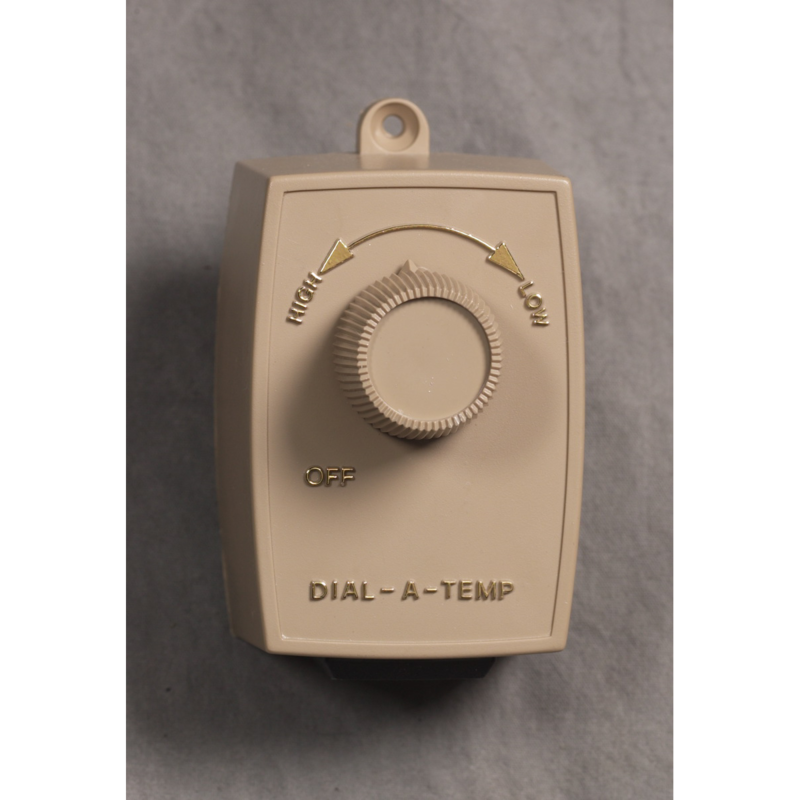 The HMR-300, Dial-A-Temp, plugs right into your outlet to provide a quick and easy way to regulate temperature. Perfect for kennels, garages and whelping areas. Just plug your heat mat into the bottom of the control and create a warm, dry environment for your small animals. 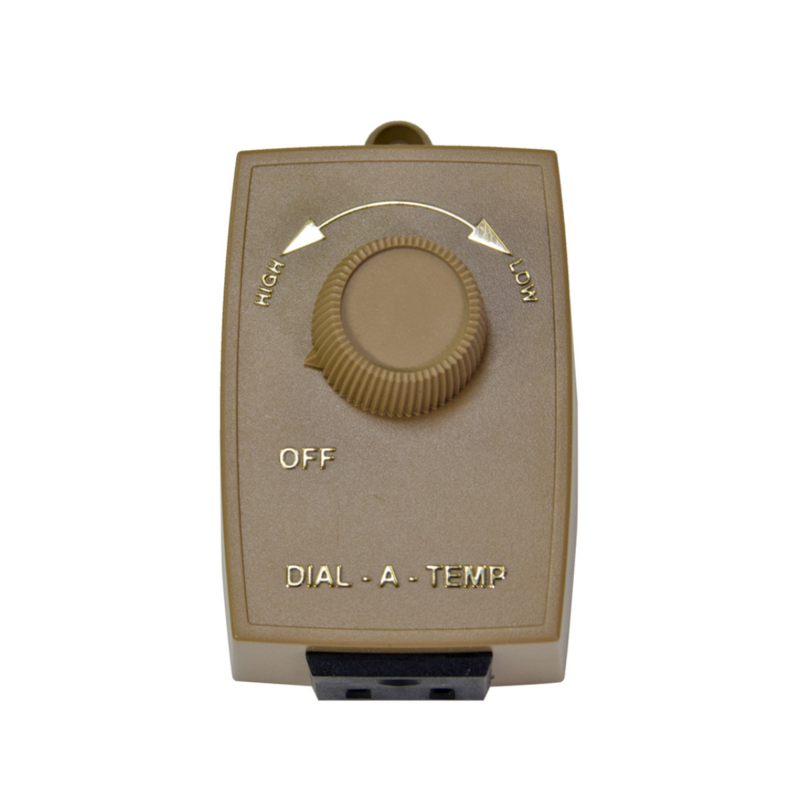 The HMR-300, Dial-A-Temp, plugs right into your outlet to provide a quick and easy way to regulate temperature. This controller work like a dimmer switch; when set on high the heat mat maintain a temperature approximately 37 °F above ambient temperature; the low setting will maintain a temperature approximately 20 °F above ambient temperature. 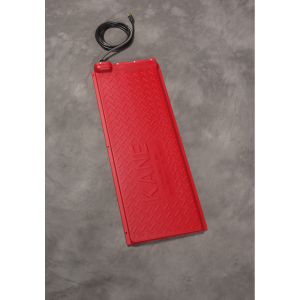 13.5" x 36" Kane Pet Heat Mat. Available with or without temperature control. This is a set combining a PPHMS45 with the TD-30 Thermostat. 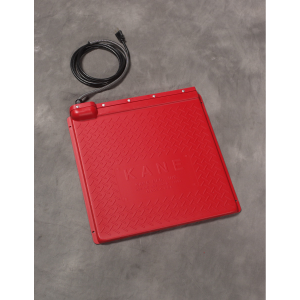 18" x 18" Kane Pet Heat Mat. Available with or without temperature control. 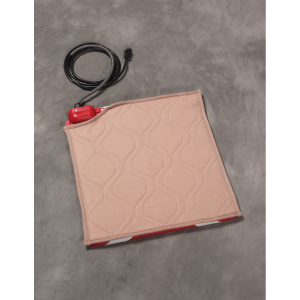 18" x 18" Kane Pet Heat Mat Cover. The only authorized cover approved for Kane Pet Mats.